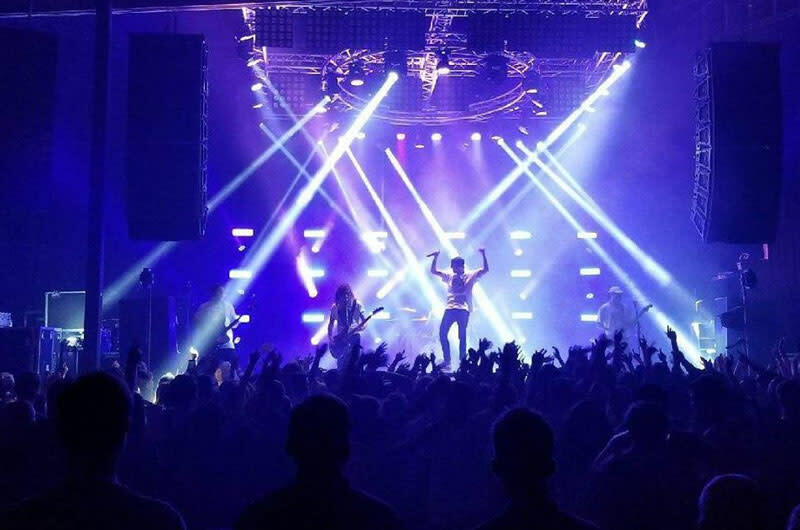 Gas Monkey Live is an eclectic live music venue which features hip-hop, Latino music, hard rock, country and features hamburgers, chicken fried steak and barbeque. The main attraction is the music followed by the great food. This establishment is owned by Richard Rawlings who hosts Fast n' Loud on the Discovery Channel.